At Engineered Components Company, we have built our reputation as a fastener supplier on our continued commitment to innovation. Since 1983, we have continually grown, increasing our market share and leveraging our position to improve the technologies that we use. Through a series of acquisitions, we have been able to expand our product lines, improve our offerings, and better serve every one of our customers. 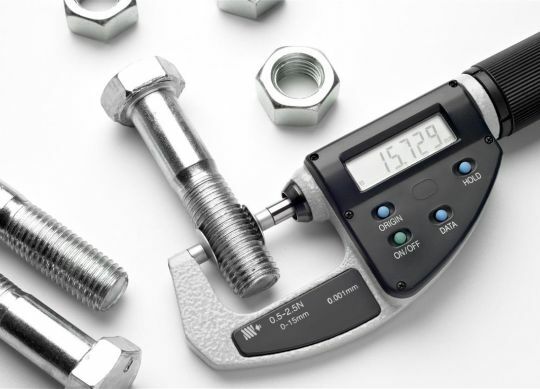 With a nearly limitless catalog, our customers have come to depend upon us for all of their fastener needs, from T-nuts and machine screws to self-clinching fasteners and rivets. No matter what you need, we’re confident that you can find it in our catalog. As the industry’s leading fastener supplier, we assure you: if you don’t find it, we’ll find it for you! We pride ourselves on providing the best customer service available, ensuring that our clients talk to actual people who are trained to help them overcome the challenges that they are facing. If you’ve been searching for a new fastener manufacturer that has shown that they are dedicated to meeting the needs of their clients, we’re glad that you found us! With over thirty years of experience in working with clients to source, manufacture, and ship the solutions that they need, we’re confident that we can help you find the fasteners that you need for your application.